Contemporary retail shopping environments are transforming faster than ever with the rise of online marketplaces and specialised boutiques, Liberty London department store collaborated with BA (Hons) Visual Merchandising & Branding to try and keep their retail environment at the forefront of the industry. BA (Hons) Visual Merchandising & Branding recently pitched ideas to Liberty London department store. The retail landscape is changing with the emergence of global retail brands at all levels and the impact of international travel, consumers are becoming more sophisticated with higher expectations, no matter the location. Second-year Visual Merchandising and Branding students were asked to think about the changing fashion store environment and pitch new ideas to Liberty London department store. The winning design by Alice Sales. I designed a sensory gin distillery to sit within the luxury ladies wear department of the Liberty store. The idea is that the customer can come away with something totally unique, custom made and inherently British. They would be able to spend time surrounded by various herbs, spices, and botanicals, which would be provided in collaboration with a London-based garden (such as the hidden gem that is the Barbican greenhouse) and would initiate a program to save the increasingly rare juniper berry that is vital in the distilling process. The bar is a celebration of Liberty as an iconic, forward-thinking institution and of British horticulture and gin production. Being chosen by the VM team felt amazing, but it was a real shock as there were so many unbelievable concepts produced for this project. Being given the opportunity to work in such an iconic and inspiring environment and with such a talented team is incredible. Liz Silvester (head of VM at Liberty) and the rest of the visual identity department are truly leaders in their field and I am so excited to see what they are working on. The Visual merchandising industry is so fast paced and constantly changing that I have no idea what to expect, but I am eager to see how everything comes together. BA (Hons) Visual Merchandising & Branding student Alice Sales. Alongside being selected by Liz as the winner, Alice was also offered an internship position in the Liberty Visual Merchandising team. Liberty asked the group to curate and design a ‘third shopping space’ within the store that transformed the retail experience and journey of their existing customers. They wanted to incorporate an ‘alternative lifestyle environment’ which goes beyond just shopping, allowing people to enjoy entertainment, drink or eating. 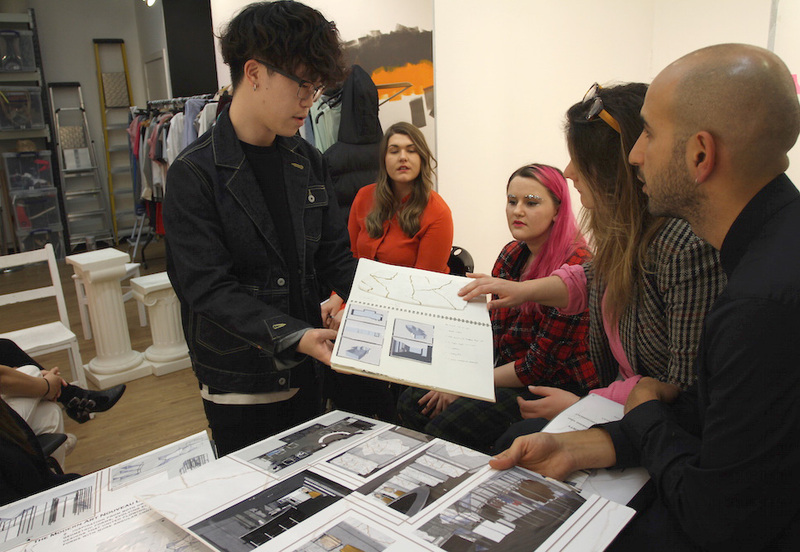 The students created two to three-dimensional concepts which explored new commercial constraints on visual retail planning. There was plenty of innovation amongst the students. The Liberty team cited how impressed they were with the detailed product presentations and how it was already at a professional level. 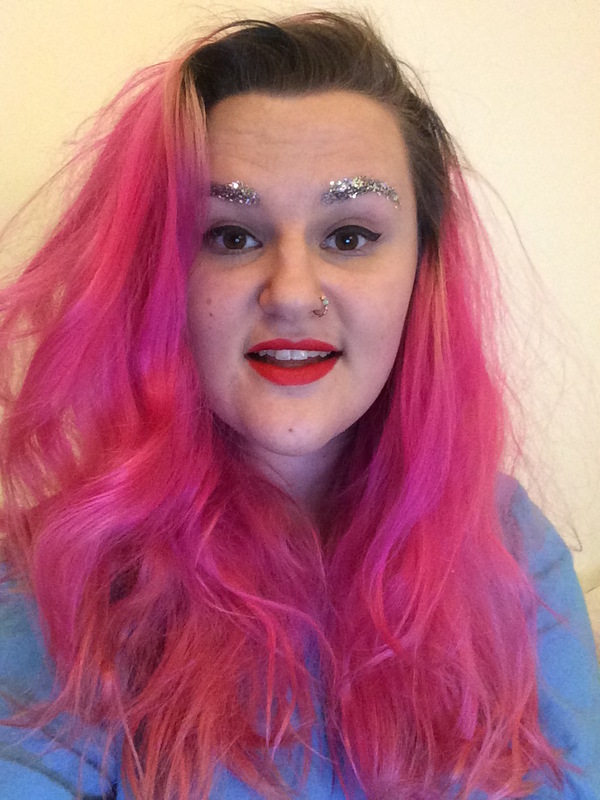 We spoke to Liberty’s Liz Silvester to hear her thoughts on the collaboration. The talent this year was just so so high! The students really have responded remarkably to a very difficult brief. With retail becoming more and more subversive in creating a multi-sensory experience I was just really blown away by their responses to the future of the liberty retail space. It was so hard to choose a winner, all designs could have worked, but Alice Sales’ design fitted perfectly for liberty today. We are delighted to be in our 2nd year of working collaboratively with Liz Silvester and the creative team from Liberty London. 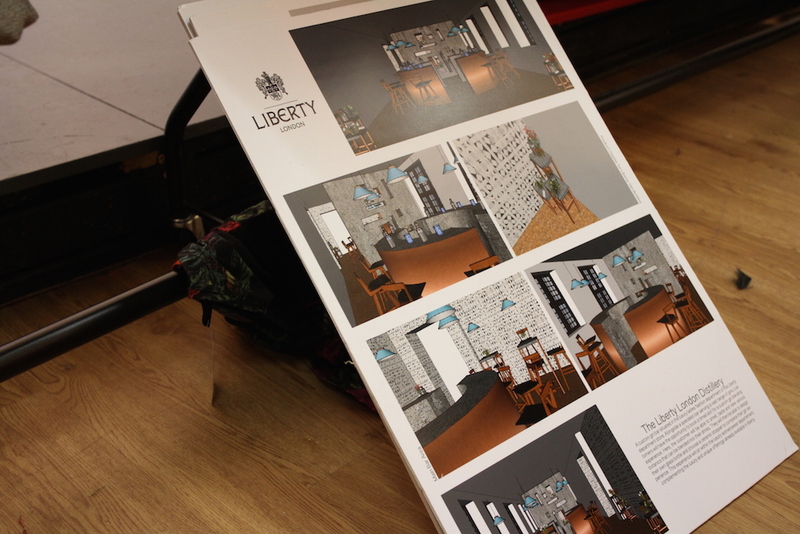 This year’s student brief was developed around designing the ‘third shopping space’ within Liberty department store. The brief challenged the students in both their conceptual thinking and their creative approach retail and visual merchandising design with the emphasis being on experience led environments. Working with highly influential creative brands such as Liberty brings a true competitive edge to the BA Fashion Visual Merchandising & Branding course; unique in its field we are able to stimulate the live learning experience through blended teaching and industry mentorship. The quality of work produced this year was exceptional and we are proud of how our students have responded creatively to the academic brief as well as adopting a professional attitude to working with key industry players.